Coach Cameron Chalmers was named Florence ISD Teacher of the Month for April. Chalmers is the Athletic Trainer for the district and also teaches Health and Athletic Training courses at the high . 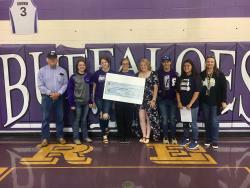 . .
Students were honored at the Buffalo Braggin' Breakfast on Wednesday, April 17 at Florence High School. 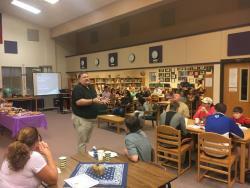 Each faculty/staff member invited two students who they felt had made a positive contribution . . .
We congratulate the High School Varsity Band for earning a 1st Division (Superior) rating in the Concert Performance of UIL! 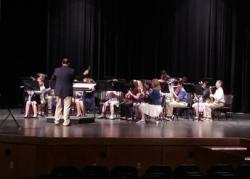 This is the 3rd year in a row that the High School Varsity Band has . 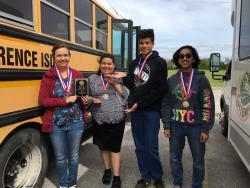 . .
FHS Academic UIL Spelling Team places First at District! 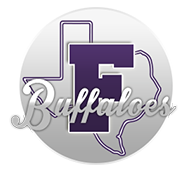 The FHS Academic UIL Spelling Team placed First at the District 25AAA UIL Tournament this past Saturday at Blanco High School. The team included Rebecca Wright, Crystal Delgadillo, Christopher . 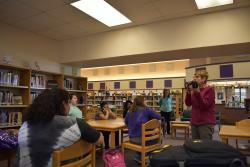 . .
On Tues April 2nd, Mrs. Maspero's yearbook and art students came together in the library for a mini photography workshop.  Georgetown resident, Mrs. Karen Limbaugh, was the presenter and brought a . . .